In his best-selling book, The Mission, the Men, and Me, Pete Blaber, a former Delta Force Commander, describes his 3M thought process and priorities when confronted with a different or complex situation. He describes the first (M) as the mission. This is your organization’s purpose for existing. It should guide everyone’s actions, decisions, and convictions. The second (M) is the men. These are the individuals in your organization who will bear upon their shoulders the responsibility of accomplishing the unit’s mission. You must lead them but you must also listen to them. More importantly, as Blaber makes clear, the most important way you can take care of your people is by having the moral courage to do what is right by them. Although Blaber’s leadership priorities are founded and practiced in a military environment, I believe these principles can also be applied to leadership outside of the military as well. In fact, I witnessed this style of leadership long before I ever joined the military…..from my Grandmother. A blog post would not do justice to the life of selfless service my Grandmother has demonstrated. Under the roof of her home, she has raised 4 daughters, multiple grandchildren, and currently even a great-grandchild. 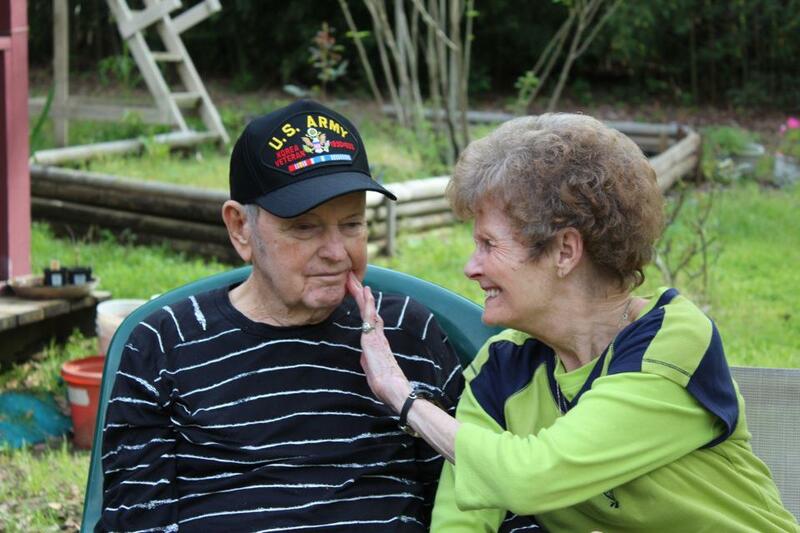 After a stroke took the mind and part of the body of my Grandfather, I watched as she cared for him with the same love and commitment as newlyweds. What do my Grandmother and a Delta Force Commander have in common? A leadership style based upon the shared experiences of sacrifice. A life of putting the goals of the organization or family first. This entry was posted in Family, Leadership, Parenting, Sacrifice and tagged family, leadership, mission-accomplishment, sacrifice. Great blog! The comment button on my phone isn’t working so I can’t comment on the blog. 26 hrs of AT left! Keep praying for me. It’s super hot up here and we have the change of command ceremony left to do.